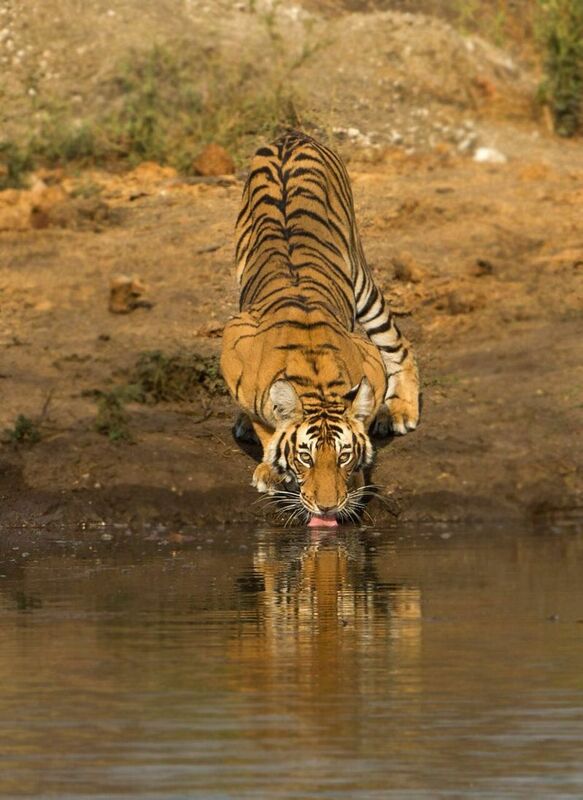 From tigers in their natural habitat to rare sandalwood trees and more, southern India has a lot to satiate your wanderlust. 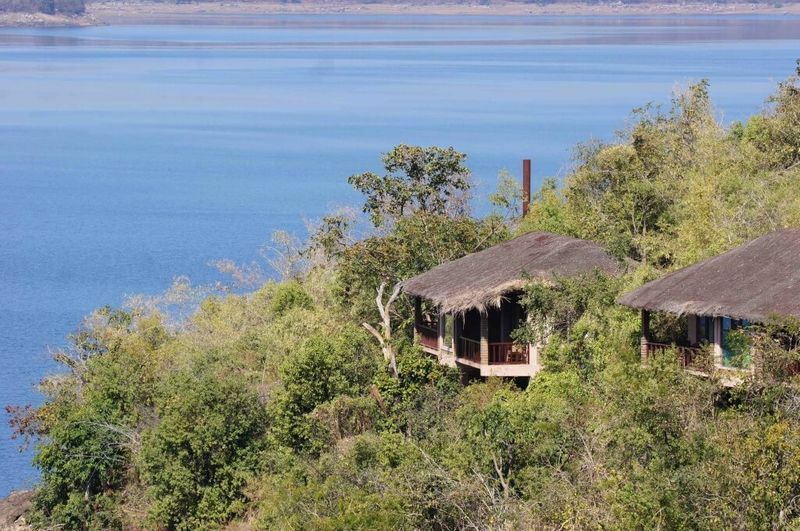 So, here are a few of the best destinations suggested by WildTrails app, that helps you to plan your wildlife travel right from hotel booking to your wildlife safari. BR HILLS - The Biligirirangana Hills, commonly called BR Hills, is a hill range situated in south-eastern Karnataka, at its border with Tamil Nadu in South India. The area is called Biligiriranganatha Swamy Temple Wildlife Sanctuary or simply BRT Wildlife Sanctuary. 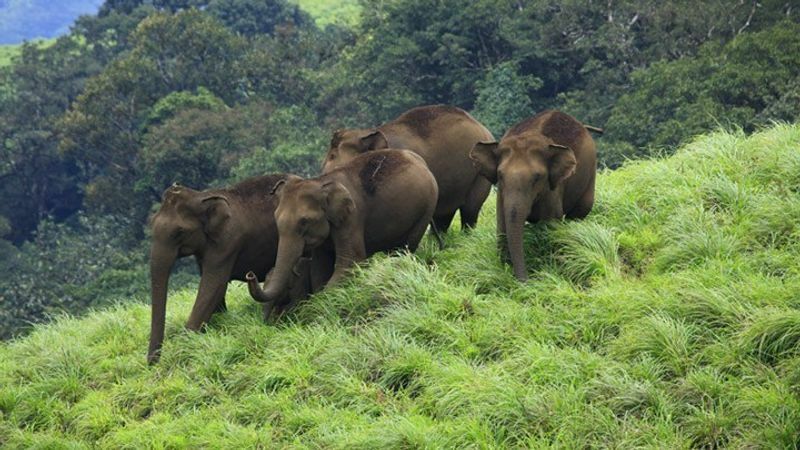 Bandipur National Park established in 1974 as a tiger reserve under Project Tiger, is a national park located in the south Indian state of Karnataka, which is the state with the highest tiger population in India. 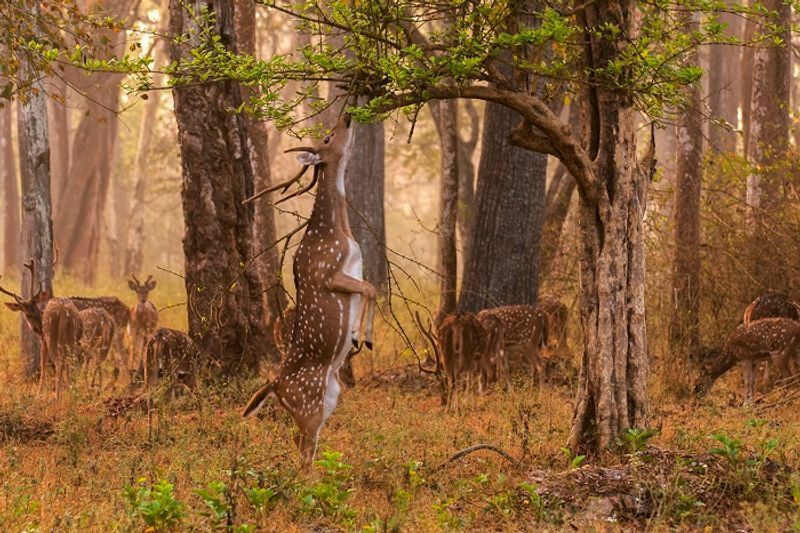 A place that never disappoints is "Pench National Park - jungle that became a book". 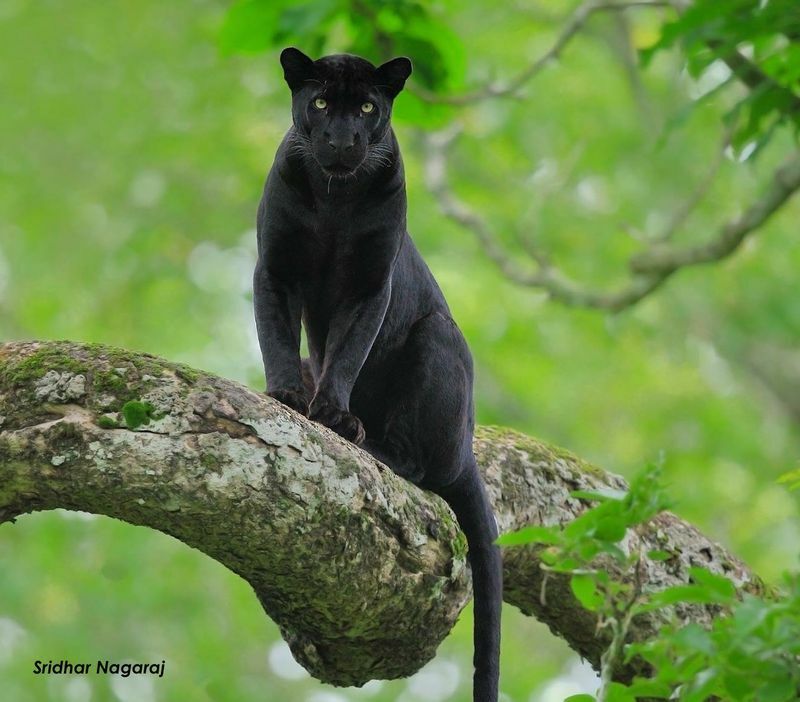 The Kabini, also called Kapila, is one of the major tributaries of the river Cauvery in southern India. Nagarhole National Park, also known as Rajiv Gandhi National Park, is a wildlife reserve in the South Indian state of Karnataka. Part of the Nilgiri Biosphere Reserve, the park is backed by the Brahamagiri Mountains and filled with sandalwood and teak trees.